Last year I attended my first D6 Conference and wasn't really sure what to expect. I was excited when I signed up in the spring but by the time the conference rolled around I was having second thoughts. All I could think about was the work that was waiting for me back at church piling up while I was gone. Then the conference started, and about twenty minutes into the first session I texted my wife and told her how dumb I was for second guessing it. It was awesome. It was fantastic for me as a ministry leader and even better for me as a husband and a dad. D6 gave me a much-needed jolt of new ideas and inspiration to help the families I love follow Jesus together. I'm honored that I get to return in 2014 to share some of what I've been learning in a couple of breakout sessions. But I'm not promoting D6 because I'm speaking at it. I'm promoting it because I believe it can help many of you as much as it did me. Why? Here are my six reasons I think you need to go to D6. 1. 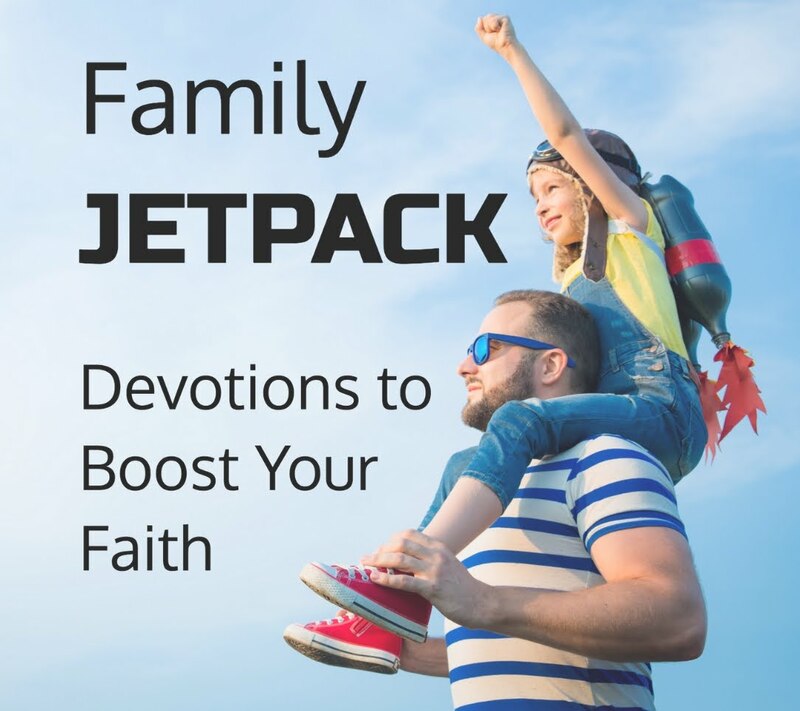 You can check out multiple models of family ministry. I loved the freedom of exploring a wide variety of ministry models. D6 emphasizes there's no one right way to help families grow but helps you explore a variety of options to find what works at your church. 2. You'll hear fantastic main stage and break-out speakers. Last year's line-up was a who's who of family ministry experts. They weren't just the latest hot conference speakers that you see on every stage. They were veterans who backed up their content with decades of experience and hard-earned expertise. Some of my highlights included James Dobson, Les and Leslie Parrot, John Trent and Kurt Bruner. These folks delivered. 3. You can connect with like-minded leaders. One of my favorite parts of last year's D6 was networking with other leaders who care about family discipleship. Some of the conversations I had between sessions were absolutely invaluable. 4. You'll be refreshed in worship that will energize your soul. Let's face it. Ministry is hard. Our pace is sometimes ridiculous. Our challenges are massive. We need times to stop and spend time with our Dad. At D6 2013 God moved on my heart in a huge way and gave me not just a fresh vision for family ministry but fresh energy to chase it with Him. 5. You'll discover practical next steps you can put into action the second you get home. D6 emphasizes action over theory. 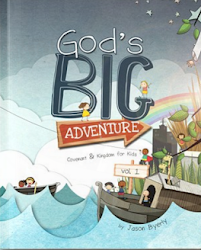 At D6 2013 I stumbled onto some incredibly practical tools for family ministry. I knew they weren't exactly the right fit for my church, but they served as a spring board that led me to some ideas that are working. Without my exposure to D6, I would have never gotten there on my own. 6. Discipling families matters big time. 100 years from now the fruit of our ministries will be measured by how well we helped families follow Jesus together. It doesn't matter how amazing our weekend children's ministries are if we fail to equip and support parents to disciple their kids. This is the one thing we have to get right. In the fight to build spiritually healthy families we need every bit of help we can get. If you're serious about empowering the family, I highly recommend signing up today. You can register for D6 here.